Twenty college-bound high school students and a handful of parents gathered in Berklee’s Steve Heck room last Tuesday for City Music Boston’s College Workshop. 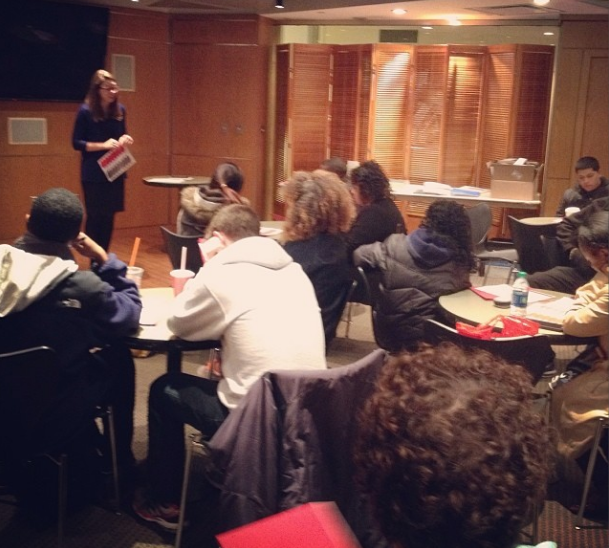 Kellee Webb, Assistant Director of Admissions, spoke on the process of applying to Berklee. The application consists of: the online application, a high school transcript, and the $150 application fee (or fee waiver). The deadline to apply for Fall 2014 is January 15, 2014. All students who complete the three-part application are assigned an audition and interview (A&I) time and date. Ryan Pontillas, Scholarships & Auditions Coordinator, echoed Webb’s tip that students should audition on a piece that shows their strengths, not simply what they “think” Berklee may like to see/hear. The scores of the A&I not only factor into admissions decisions, but also determine scholarship decisions. Pontillas emphasized the importance of scholarships and financial aid for funding one’s college experience. Applying for financial aid to Berklee consists of filling out the CSS PROFILE and the FAFSA. These forms should be submitted early to ensure maximum aid. The City Music Enrollment & Advising Manager, Kasey Cox, announced that the City Music Summer Scholarship (CMSS) application will be sent out in late November. The application consists of the online application, character reference form, music reference form, transcript, immunization record, completion of PULSE Level 1 Study Room components and an audition. Students applying for the City Music College Scholarship (CMCS) will apply to the College, financial aid, and the CMSS. City Music staff shared stories about how they navigated their own paths to college. Jordan Summers, City Music Mentoring & Youth Development Coordinator, said there are many paths to achieve one’s dream. Summers was accepted to Berklee, but made the tough decision to decline her acceptance due to financial concerns. She received a scholarship to attend a state school and was able to graduate debt-free. 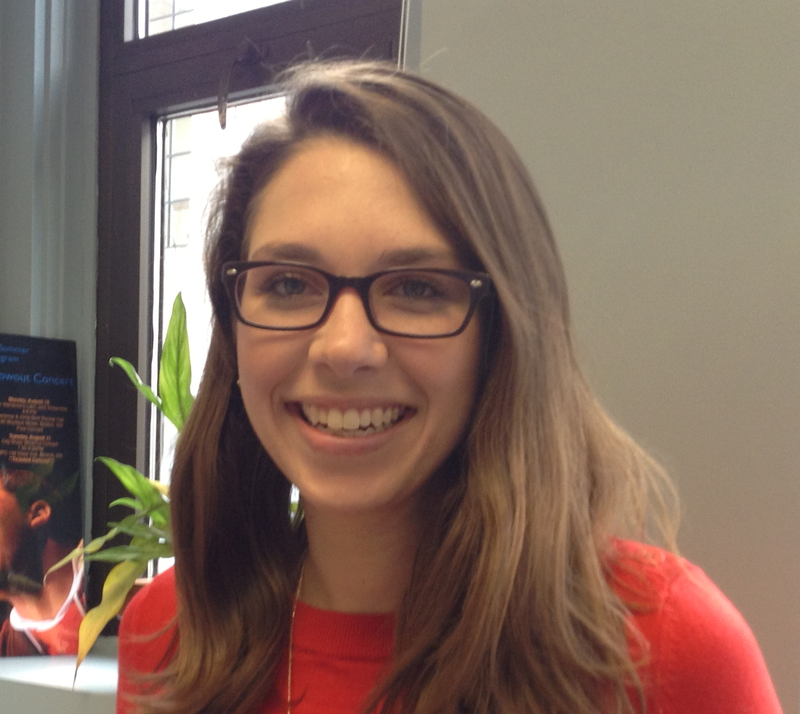 Kate Lyons, Admissions Coordinator, discussed her experience at UMASS Amherst. She advised students that the college decision process is based on the pros and cons of financial cost, scholarship opportunities, student body make-up, class size, academic offerings and location. Students with college questions can stop by Kasey Cox’s office hours from 3-4pm on Thursdays and Fridays, or call the City Music Boston office and ask to speak with Kate Lyons or Kasey Cox.